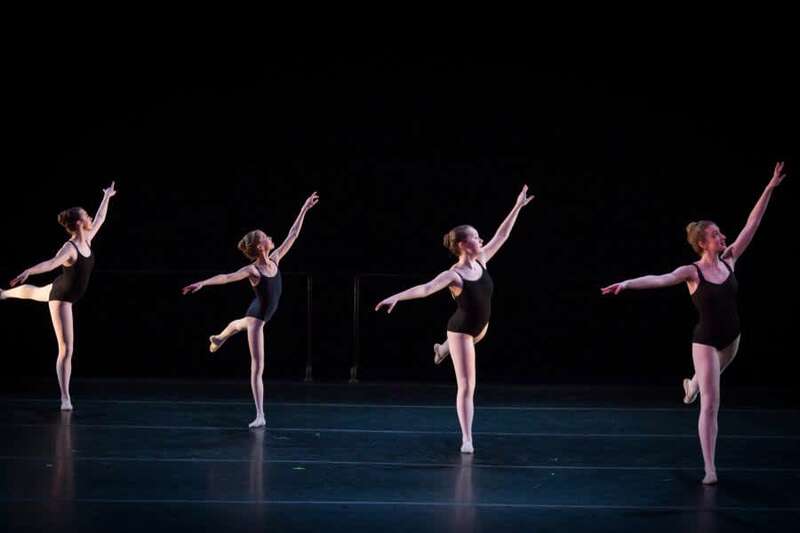 The University of Iowa Youth Ballet and Community Dance School presents its spring concert. Tickets are available through the Hancher Box Office at 319.335.1160or online at hancher.uiowa.edu/tickets. May 10, 11 at 7:30 p.m.
May 12 at 2:00 p.m.